Will the Bears make the playoffs? The Bears haven't qualified for the playoffs since 2010, after they failed to secure a postseason spot last year despite two chances to win their division. 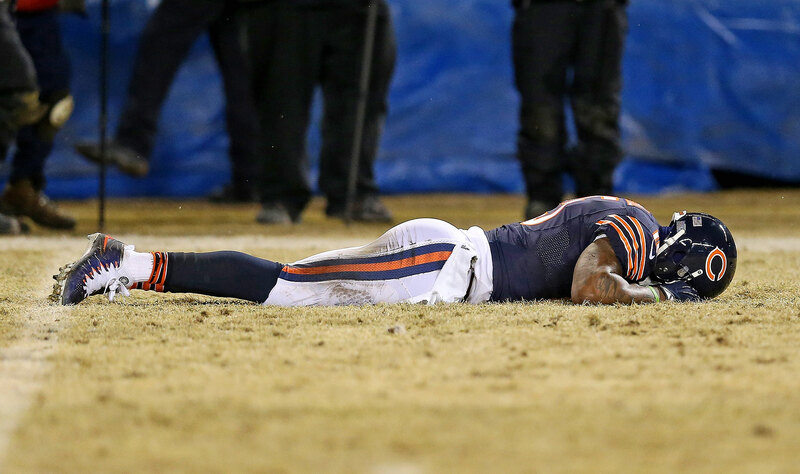 Expectations around Chicago are for the Bears to finally break through and make the playoffs. Anything less would be considered a major disappointment.